Step away from the talc! 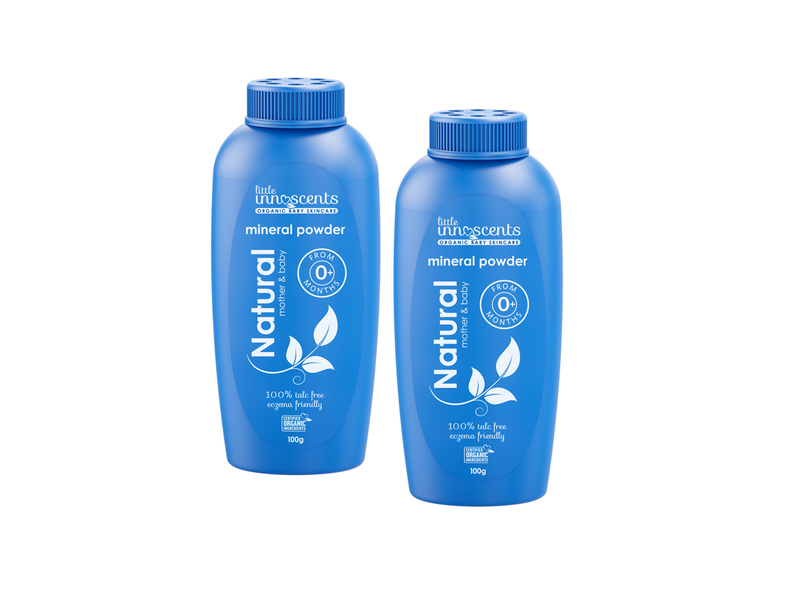 Powder the natural way with Little Innoscents Organic Baby Powder. Made from Kaolin (Australian White Clay), this powder is a mineral derived from Australia's very own beautiful outback and has some spectacular properties. It has been used therapeutically by the Aborigines for thousands of years and works almost like magic to absorb excess moisture and toxins from the body and also protects babies delicate and sensitive skin from chaffing, odour, infection, and irritation. Impressive! It also has a touch of Lavender and Spearmint essential oils to give it a sweet scent that will leave baby smelling delicious. 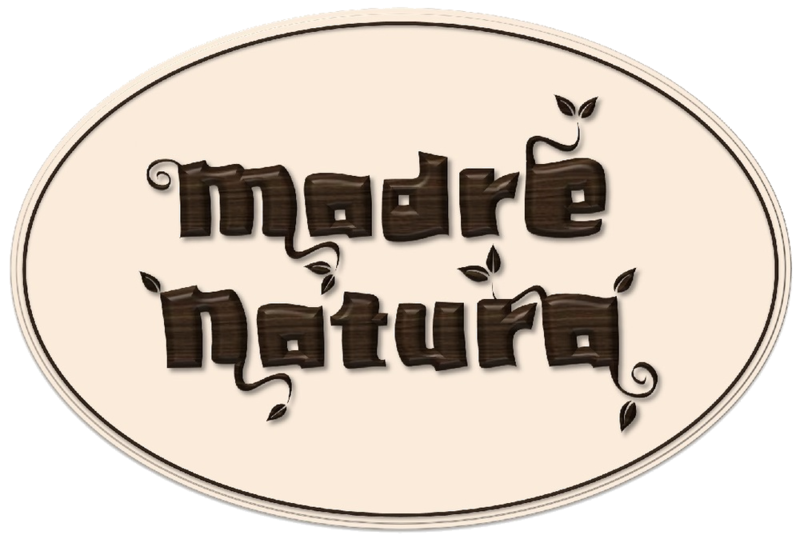 Our mineral powder protects baby’s delicate skin from chaffing, irritation, rashes and redness. Australian White Clay provides a high level of natural absorption and protects the skin from nappy rash and skin irritations. Unlike traditional powders, the Little Innoscents Mineral Powder is a thicker consistency which prevents young ones from inhaling the fine puffy particles. Helps chafing-prone areas like between the thighs, under the chin and arms. Kaolin (Australian White Clay), Lavender Essential Oil (Lavandula Augustifolia)*, Spearmint Essential Oil (Mentha Spicata)*.